TD Business Ventures have been serving Sylvan Lake since 1999 and deals in property asset management. TD focuses on all property maintenance needs and offers a “hands on” approach to maintaining a property. I finance the customer’s work for a year, over 12 months, that’s easy for them to figure out. I budget for them and I can show them what they are going to spend for snow. Some of our service agreements are yearly and some of them are 3 year terms. Making sure that our staff is better trained is a priority. They are well trained, don’t get me wrong, but I think I can do a better job of keeping them properly trained. 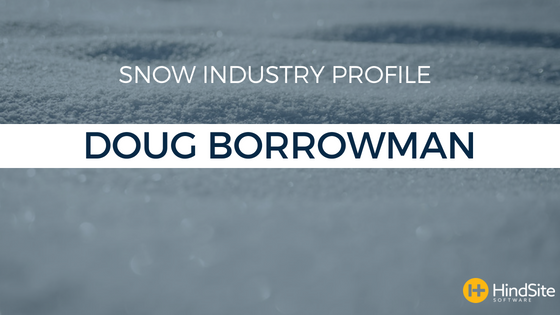 This profile appeared in the 2018 Snow Industry Benchmark Report. Download it today to see how your business compares to that of your peers.